There are no reviews for Trance X yet. You can write one. 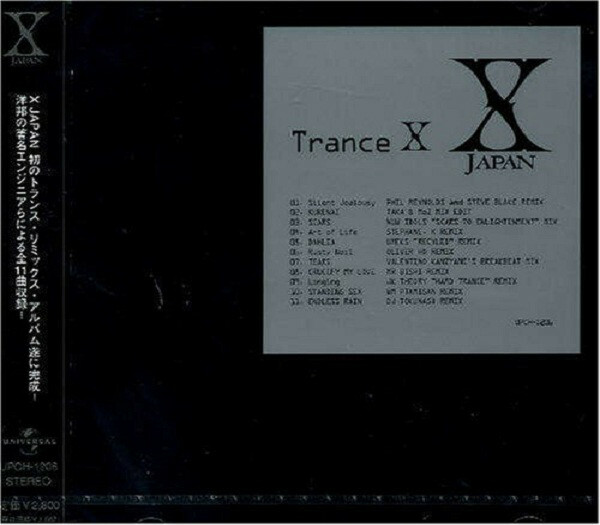 X-Japan's first remix album with tracks selected by Yoshiki. Remixed by both Japanese and overseas engineers.